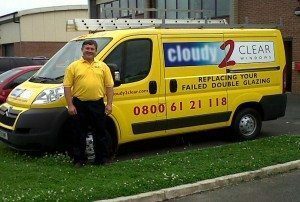 Cloudy2Clear, Maidstone has now officially opened its doors to the public with customers already queuing up for their services. As New Manager Luke Roberts put the final touches to the branch opening he has already started to book calls into his diary. Managing Director Marcus McGee agrees ‘Our national marketing indicated that there was a real demand for our services here and the initial local advertising has reinforced that belief. 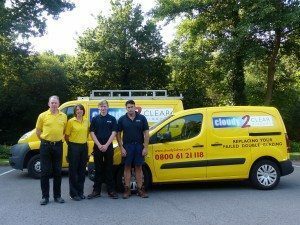 Luke is a great guy who will be a great addition to our team and I think the people of the area can be assured that they will receive the highest levels of service in the Cloudy2Clear tradition. I think the branch will go from strength to strength and I wish Luke and the team all the best. 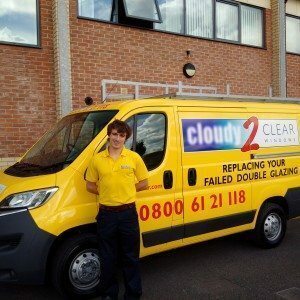 We need a full time Window Fitter to support our growing window repair business in our Exeter Branch of Cloudy2Clear Windows (a national network of 50+ branches). 4. You MUST live in the South Devon Area. Cloudy2Clear Redditch, Bromsgrove, Solihull and South and East Birmingham has now officially opened its doors to the public on Monday 10th August with customers already queuing up for their services. As new manager Corbyn Wells put the final touches to the branch his phone has already been ringing! 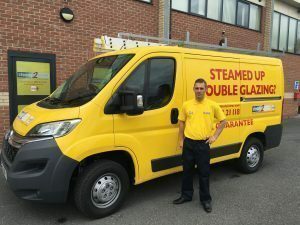 Corbyn quoted, “I am very excited to be starting my new local business venture and offering a brand new service to the local area it’s very reassuring for me as a new manager to find such a fantastic response already”. Marketing Director Martin Waite agrees ‘Just as with the recent opening of the Brighton branch this is another area which we have been keen to get off the ground for some time. 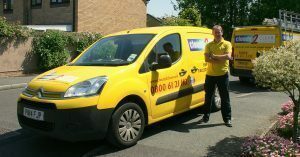 Our national marketing indicated that there was a real demand for our services here and the initial local advertising has reinforced that belief. Corbyn is a great bloke who will be a great addition to our team and I think the people of the area can be assured that they will receive the highest levels of service in the Cloudy2Clear tradition. I think the branch will go from strength to strength and I wish Corbyn and the team all the best.